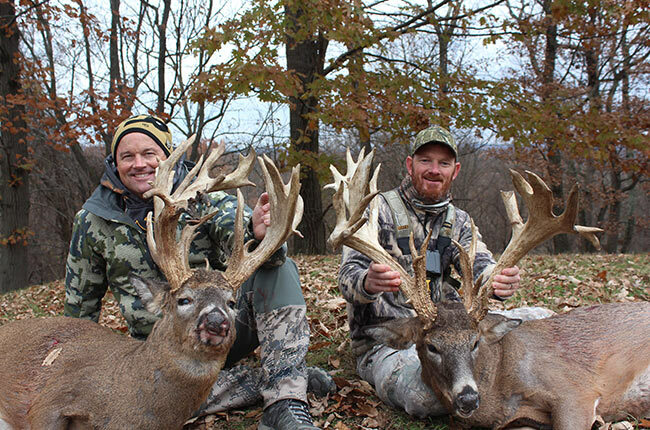 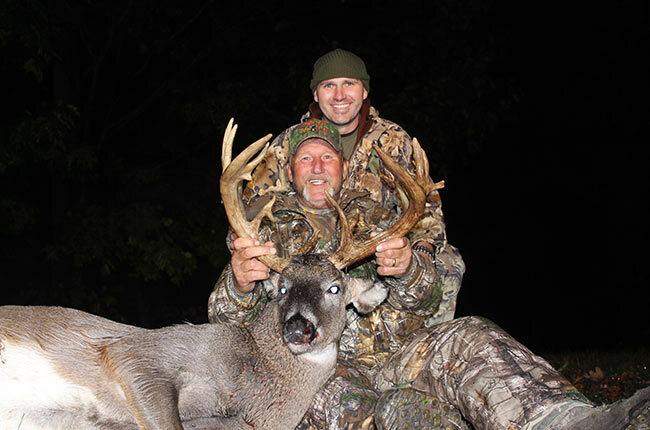 We have had the privilege of hunting with some great folks over the years. 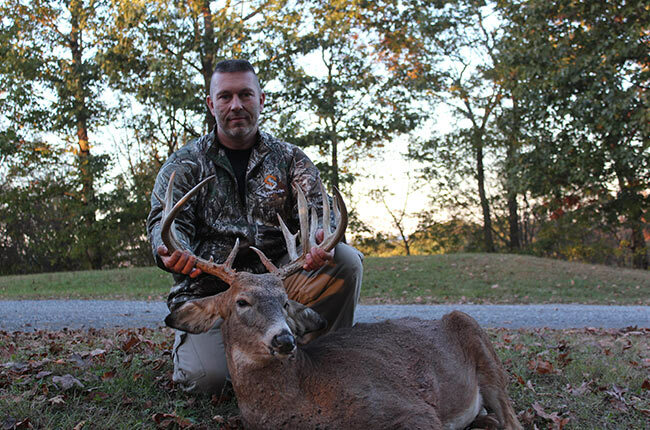 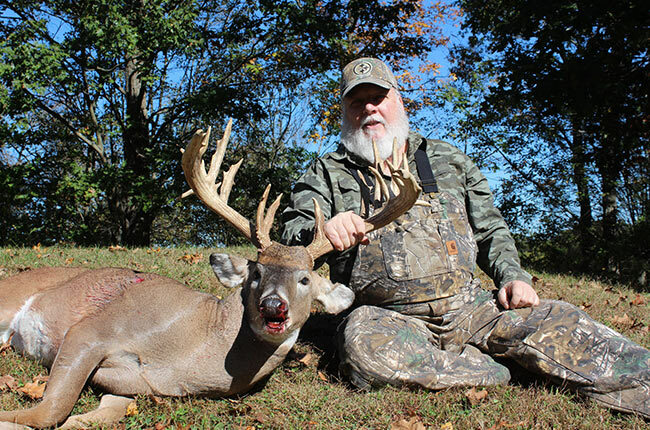 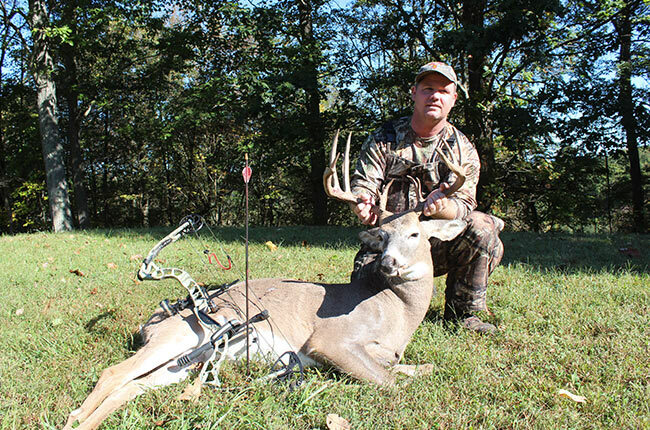 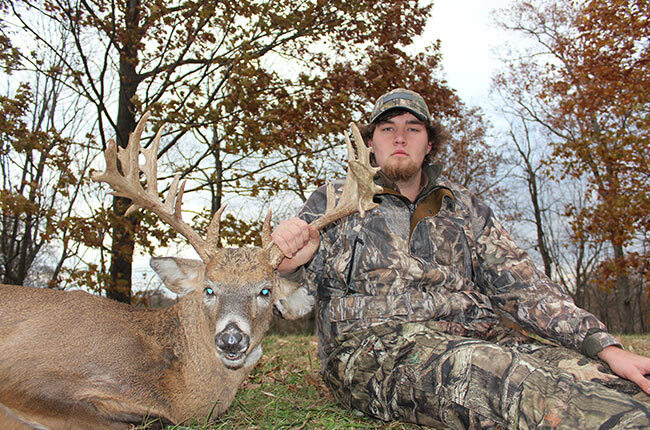 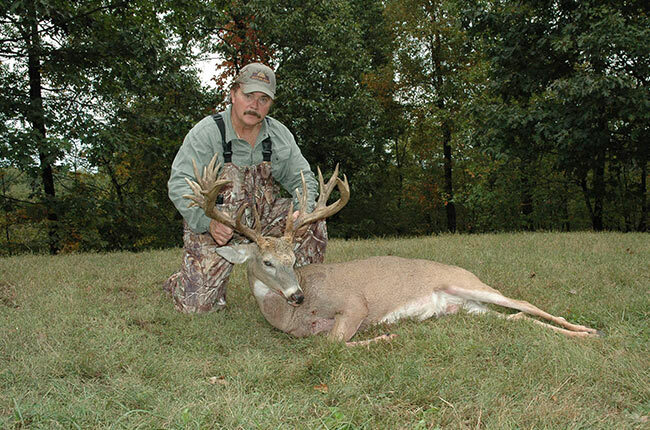 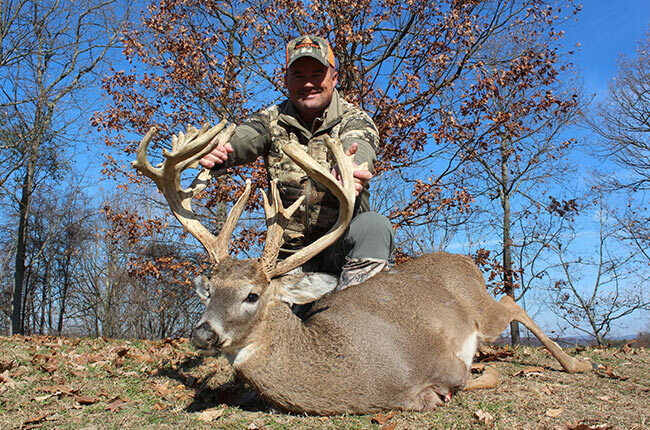 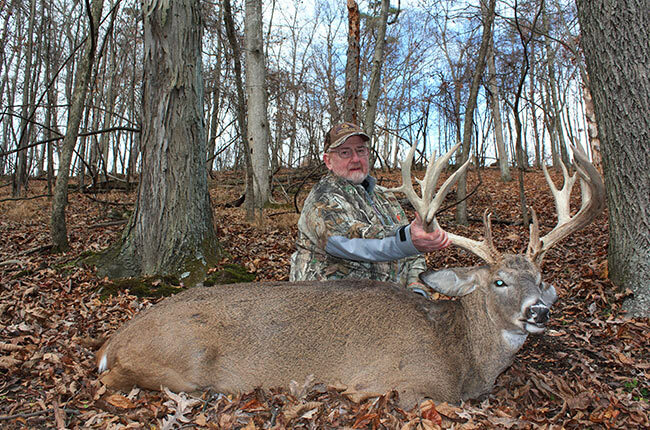 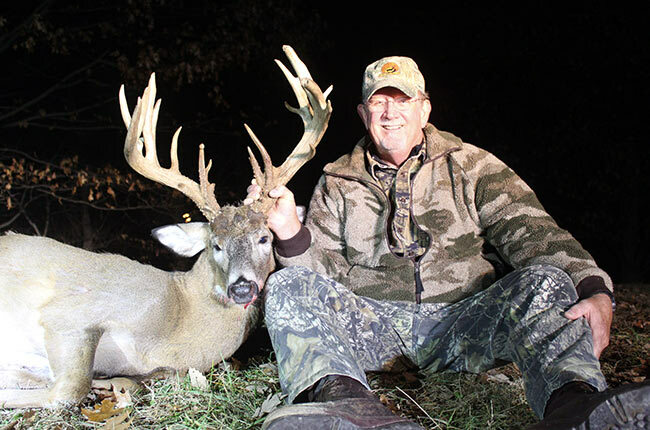 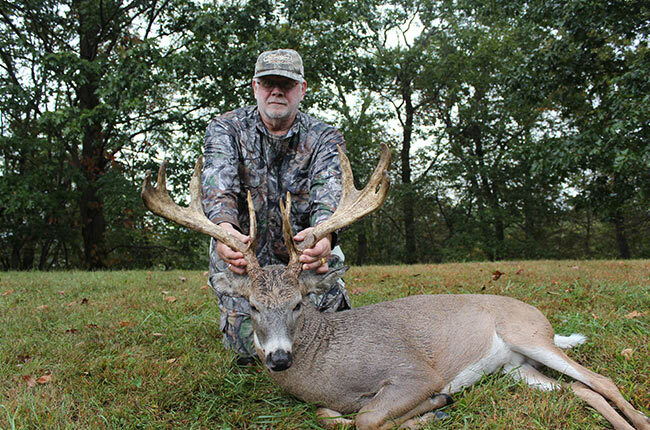 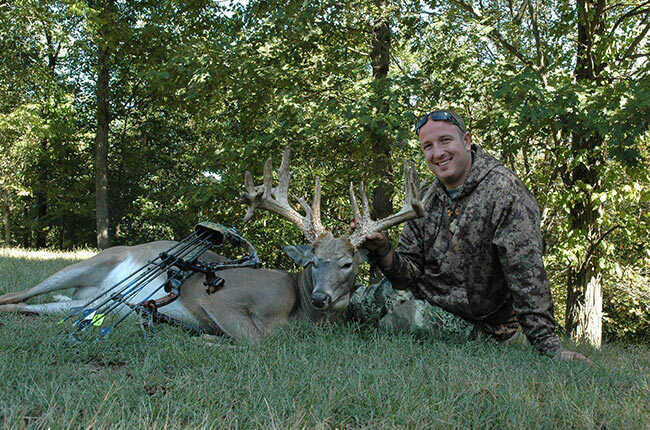 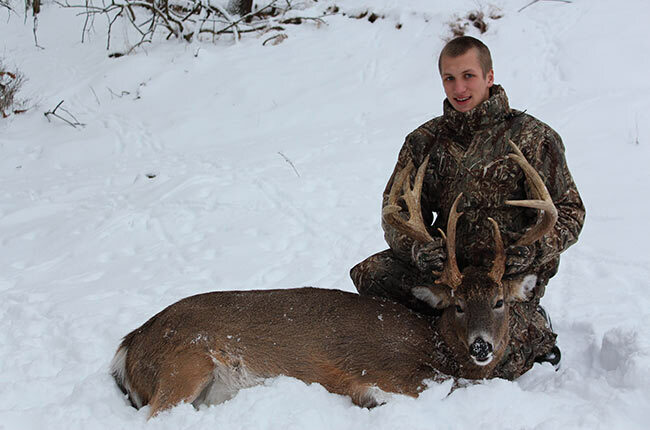 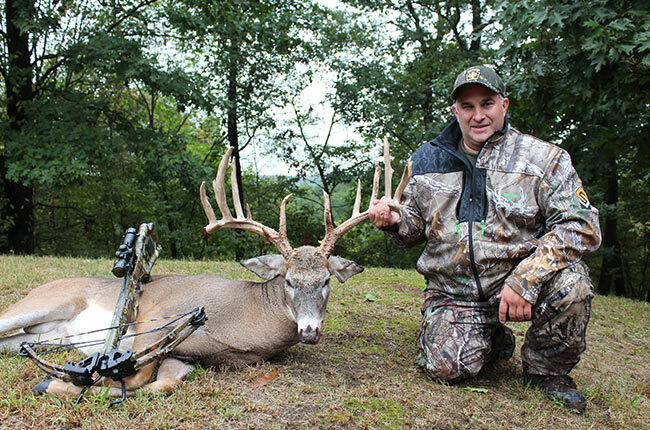 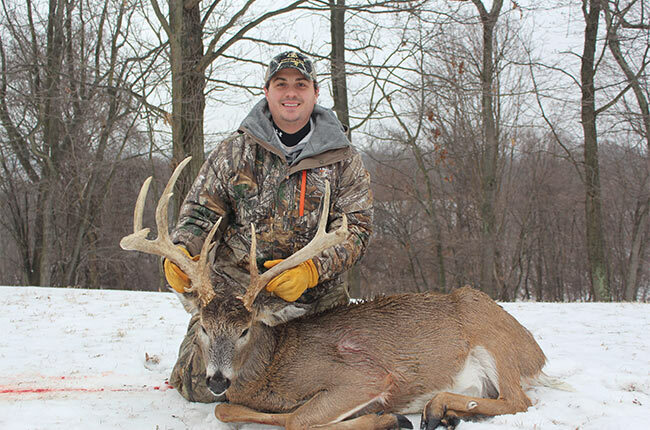 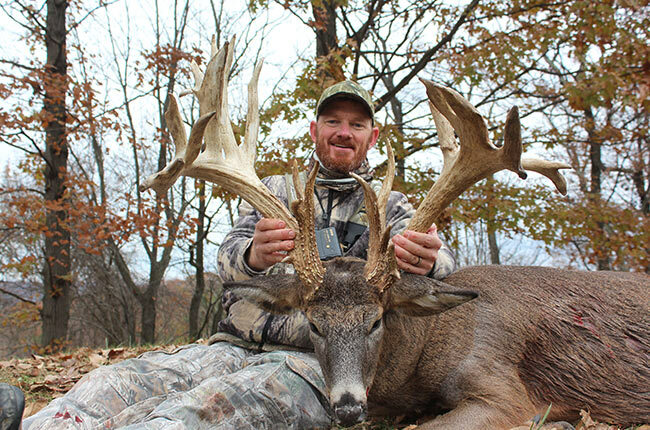 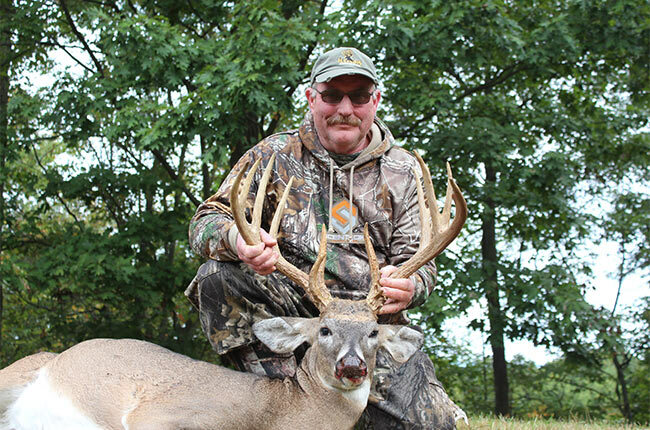 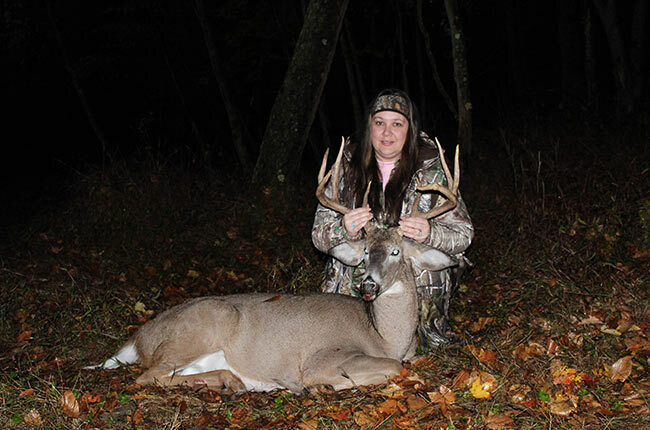 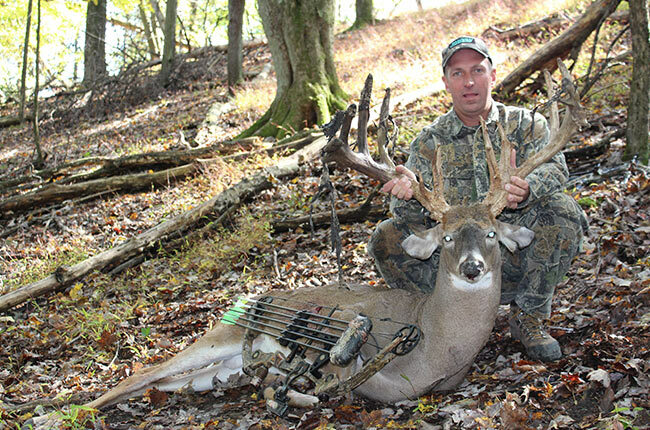 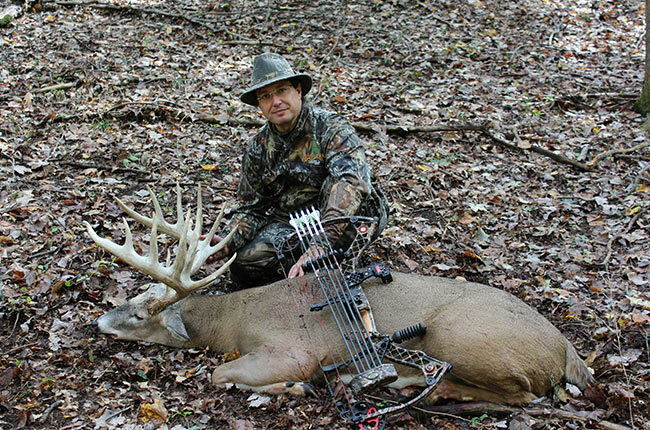 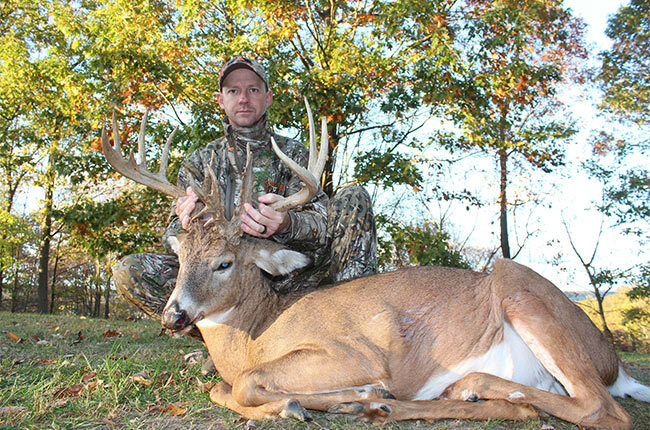 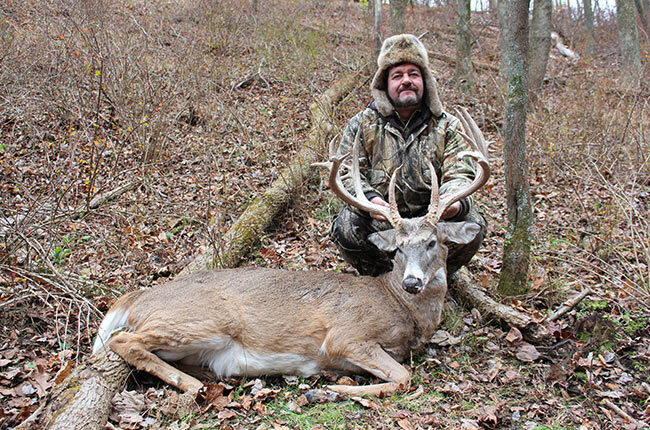 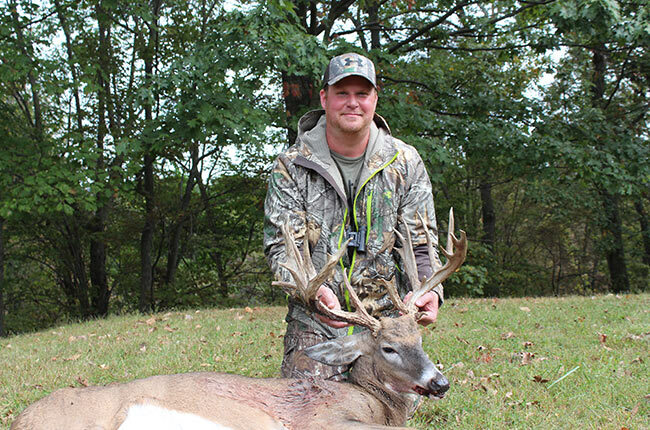 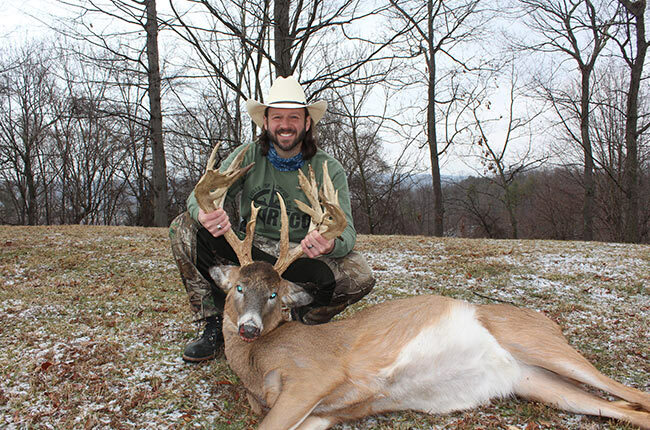 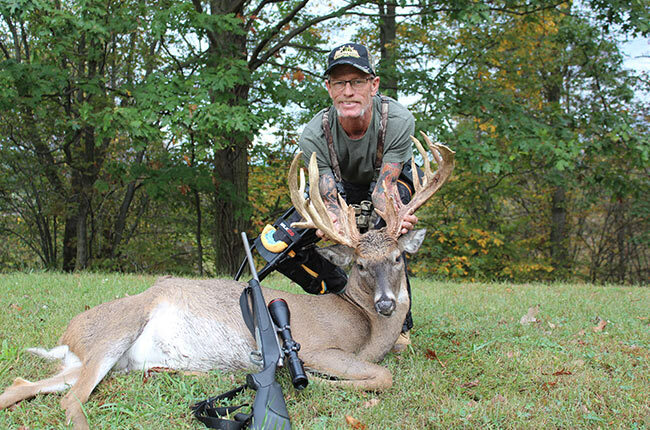 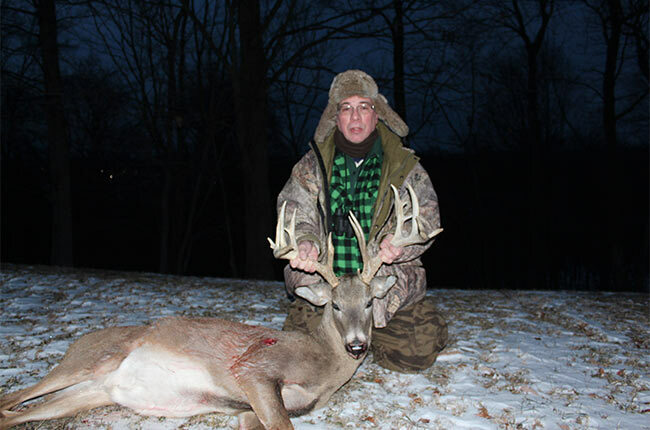 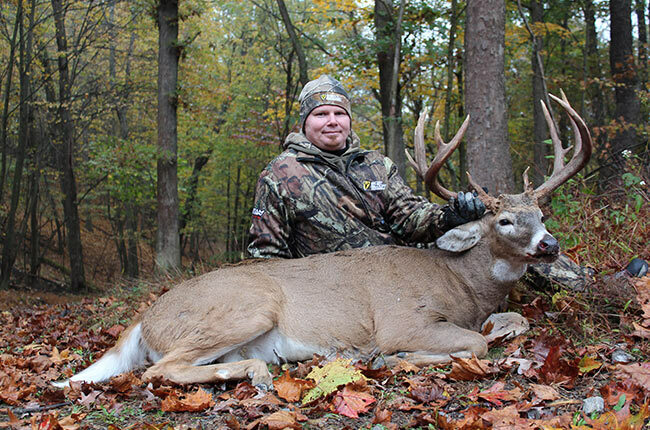 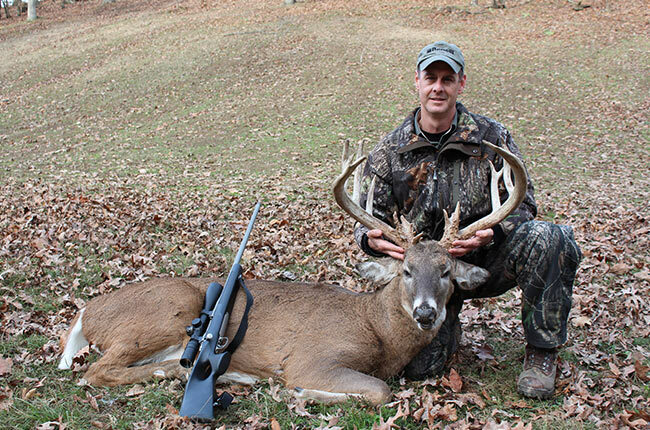 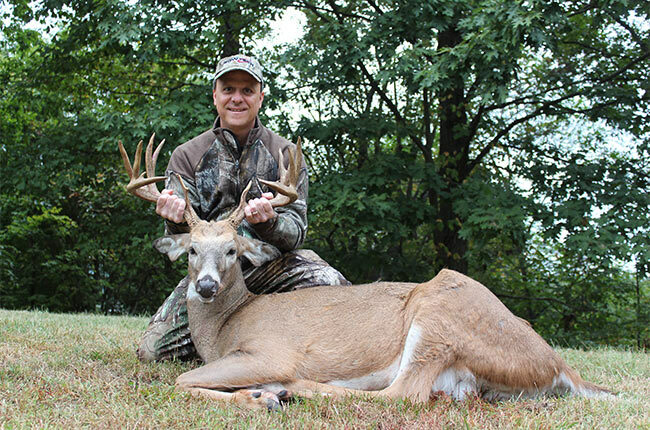 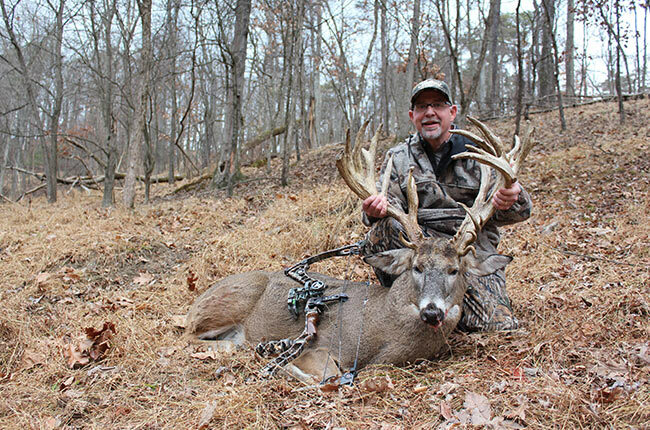 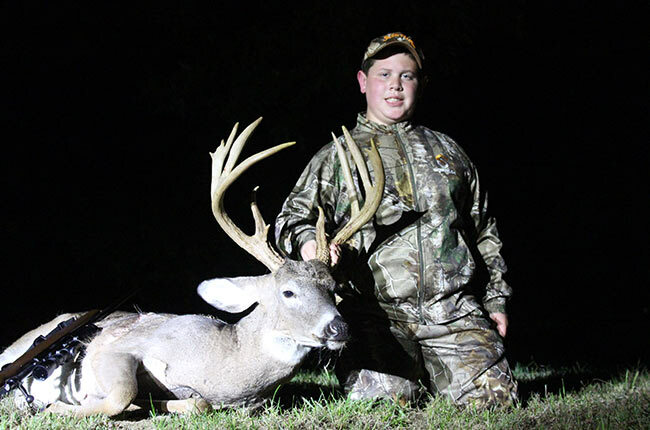 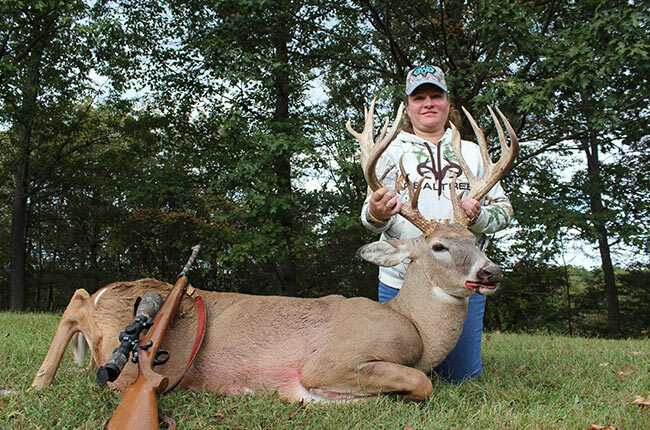 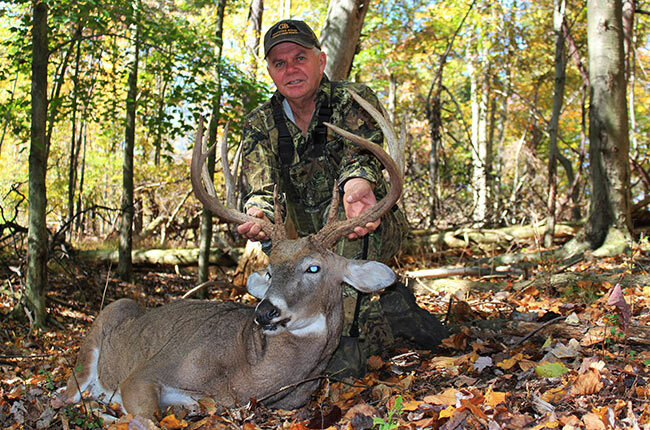 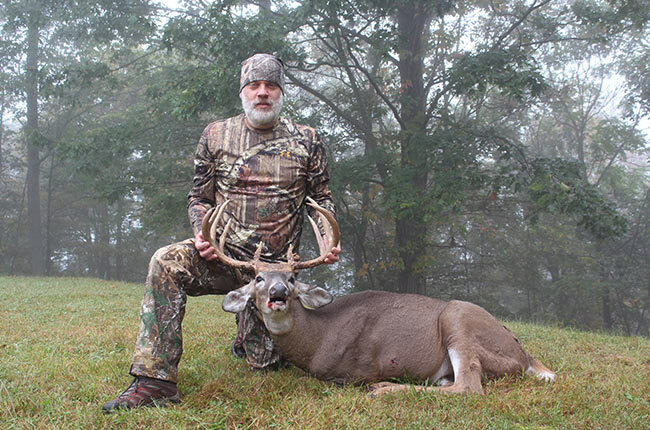 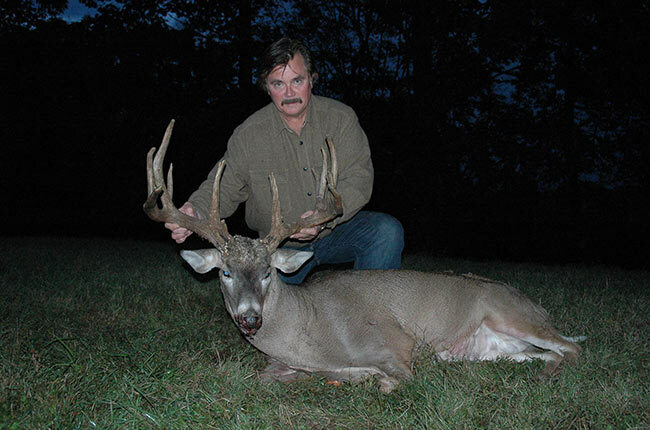 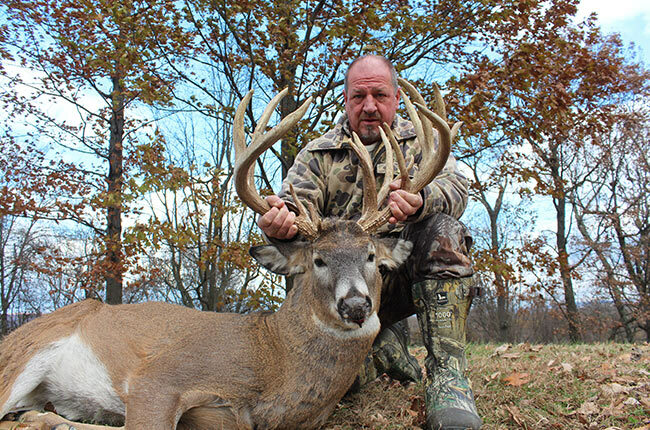 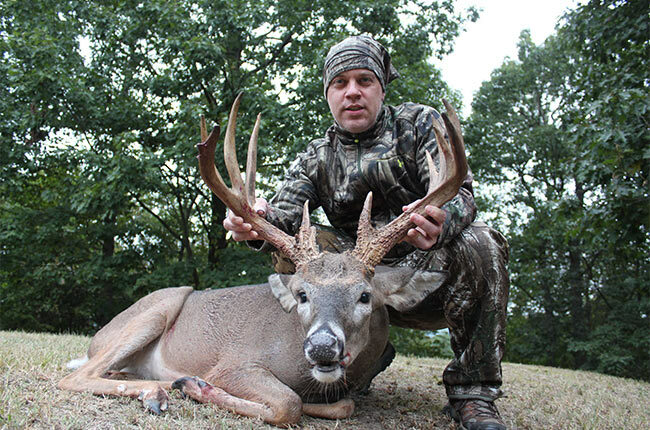 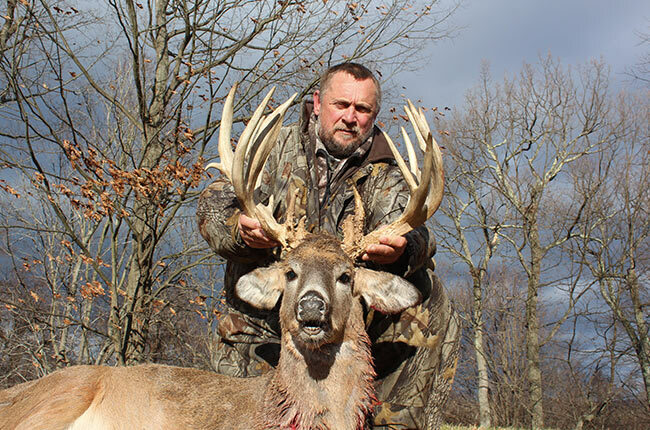 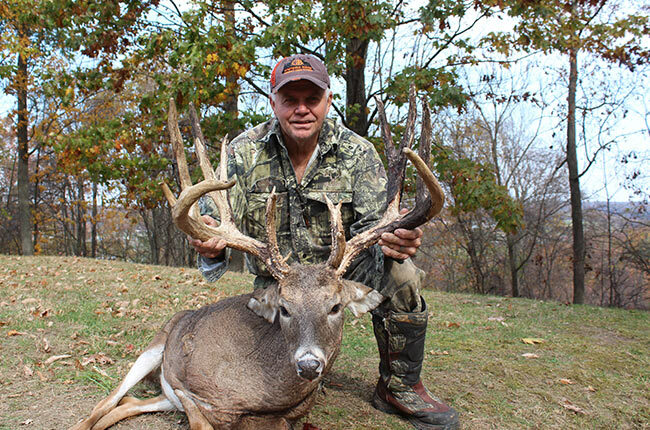 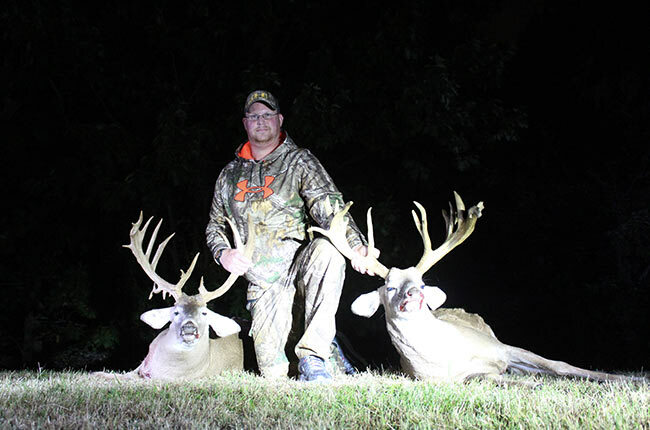 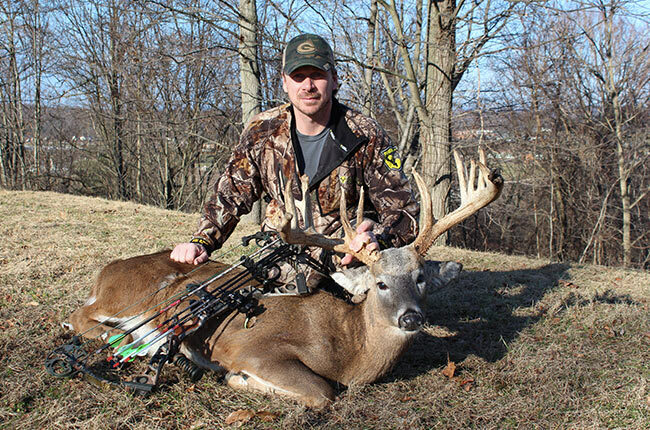 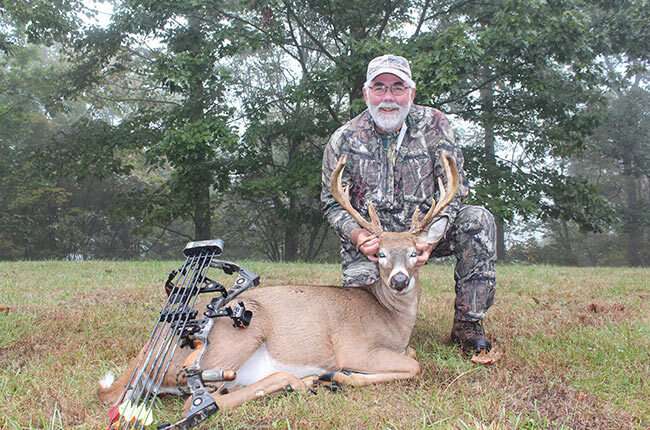 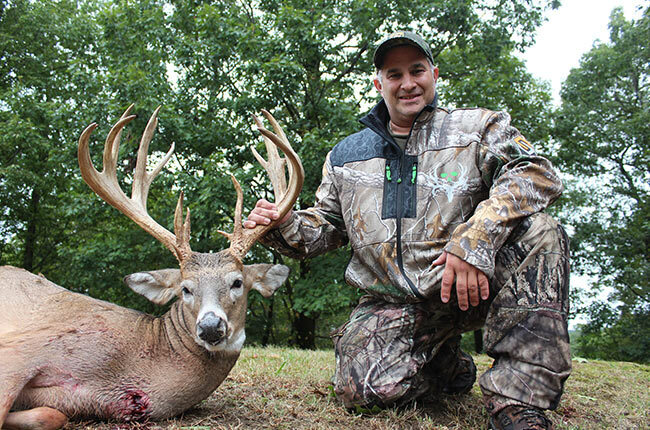 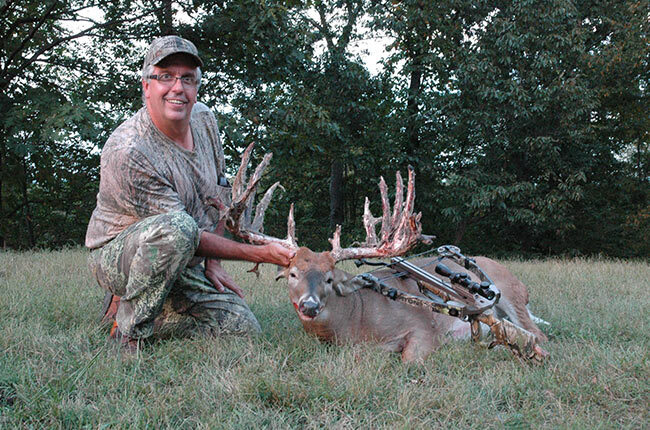 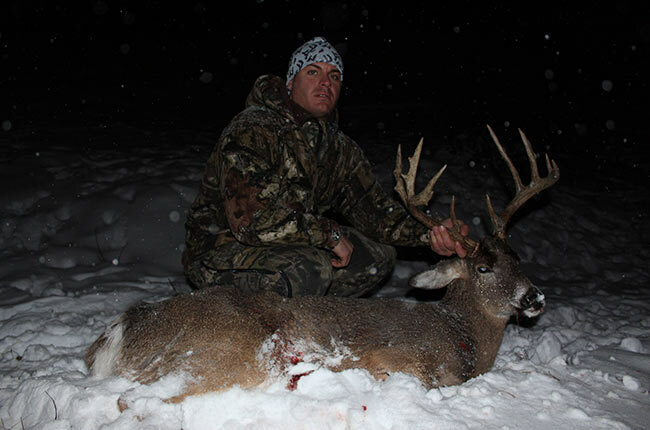 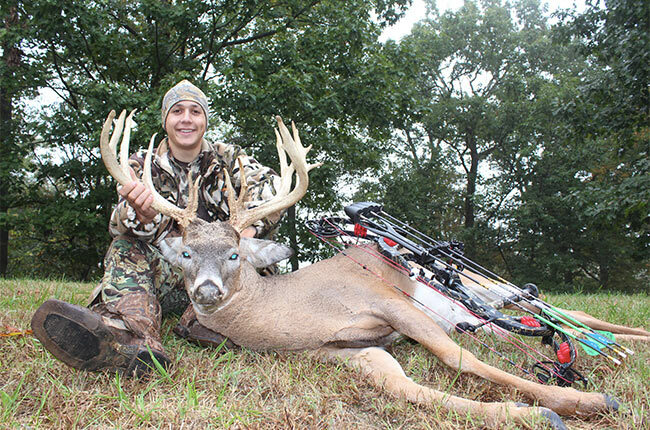 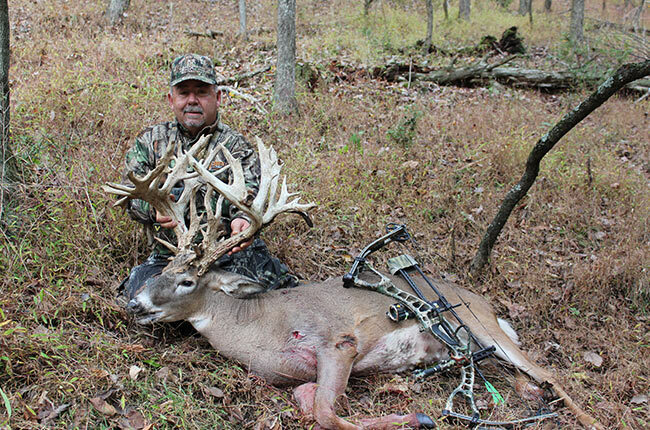 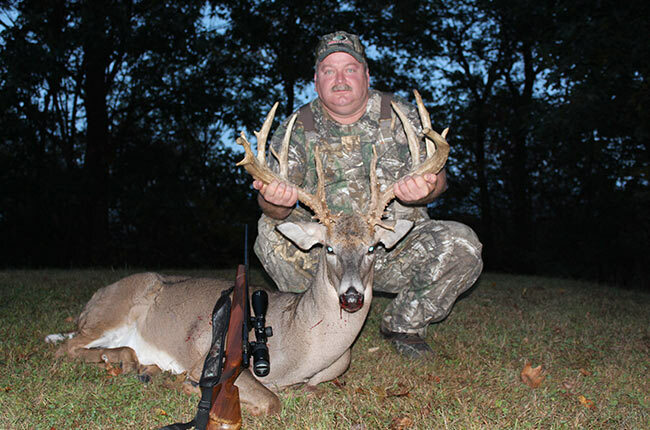 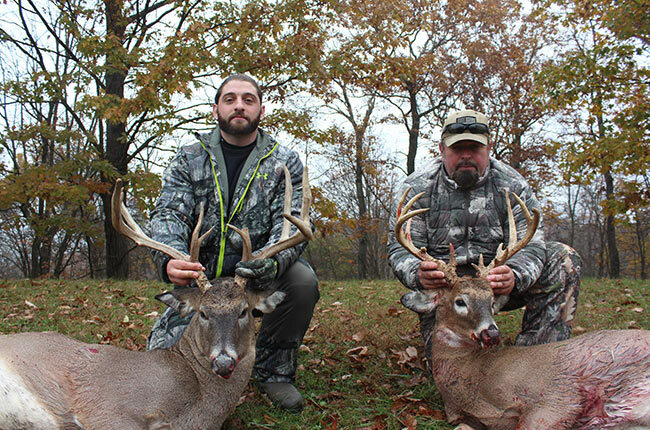 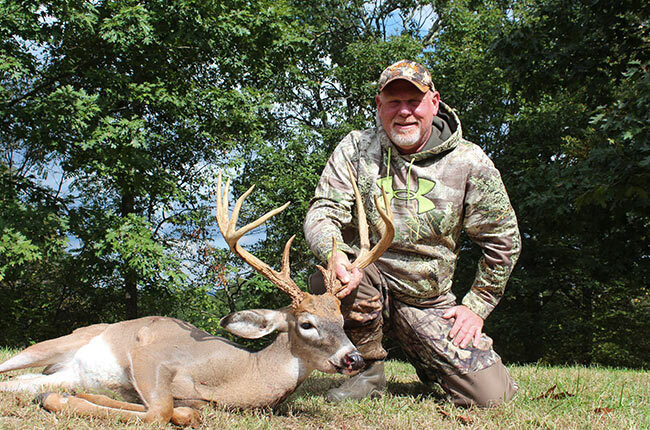 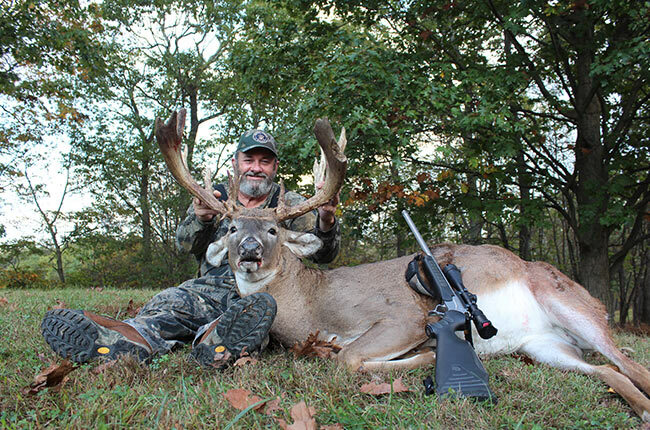 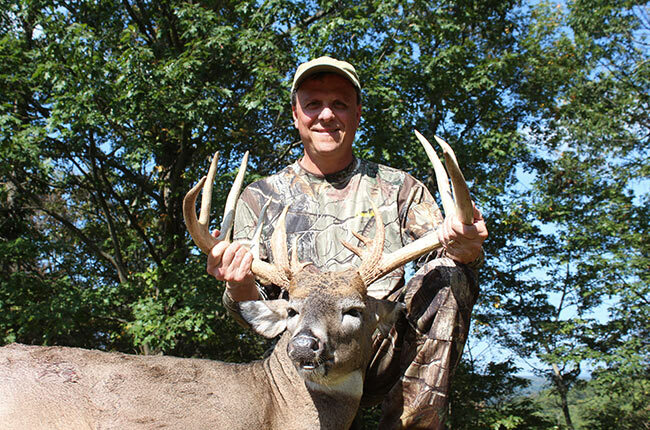 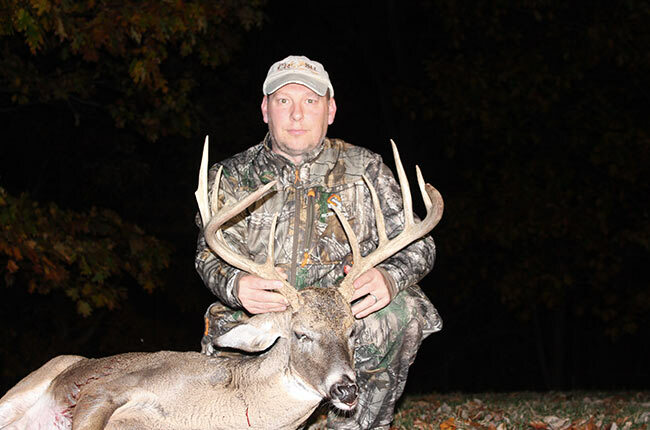 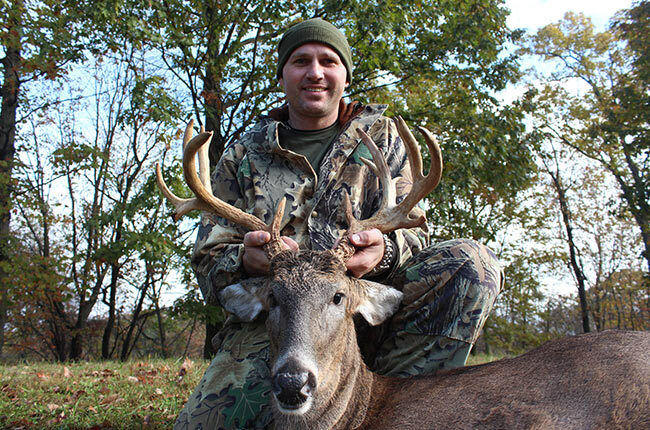 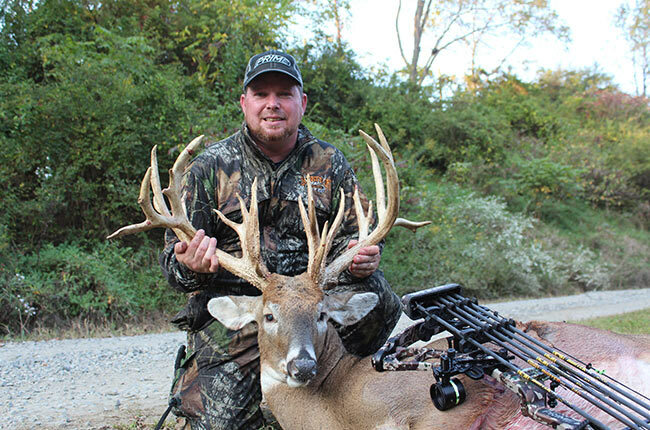 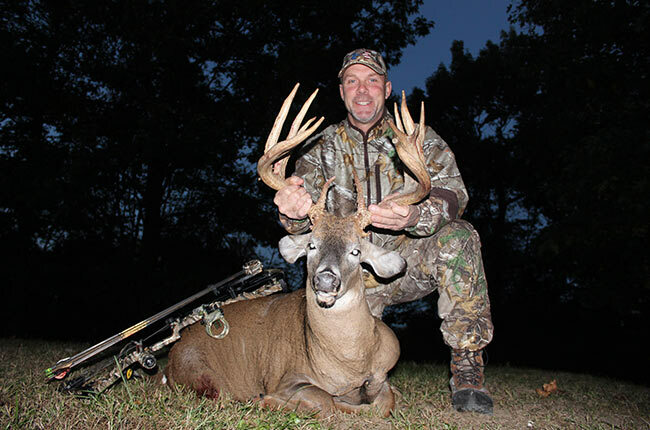 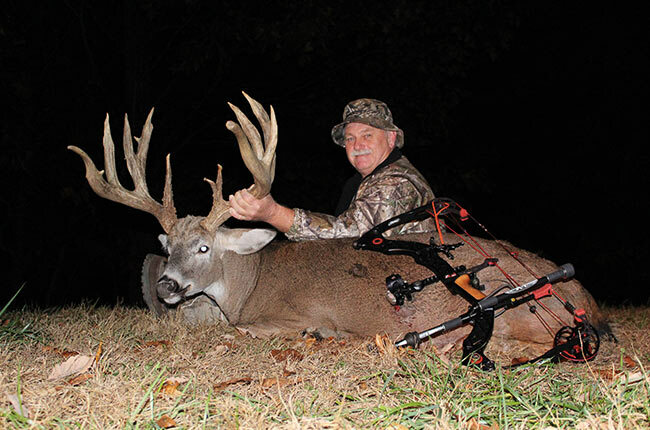 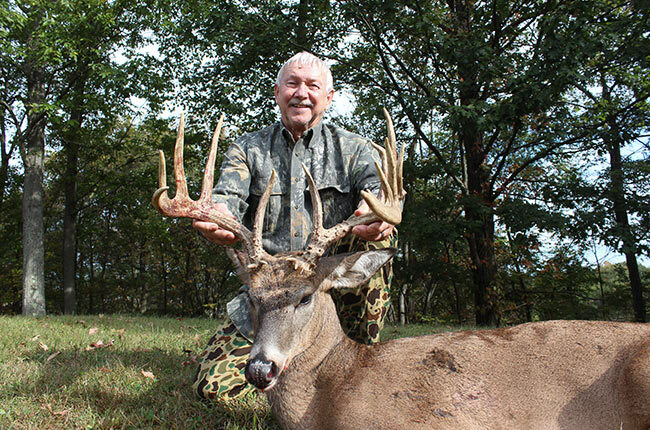 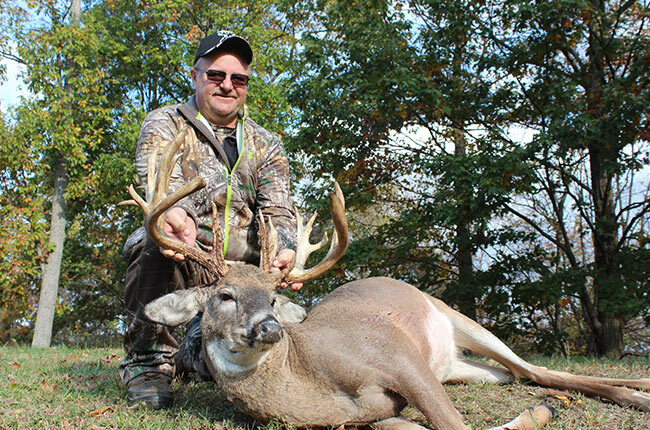 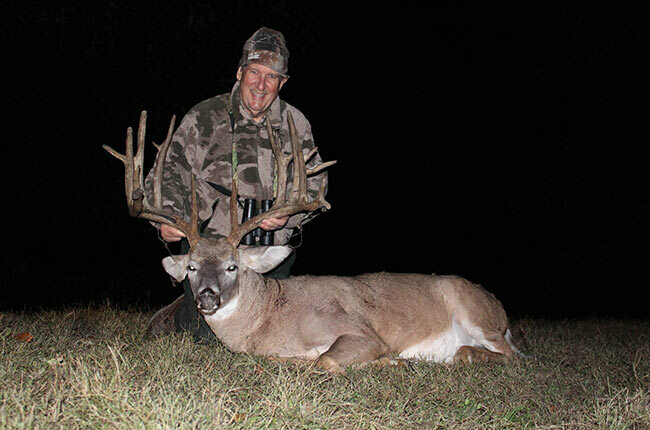 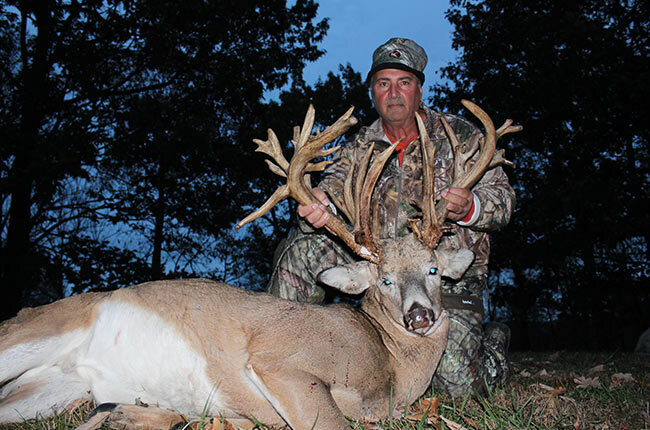 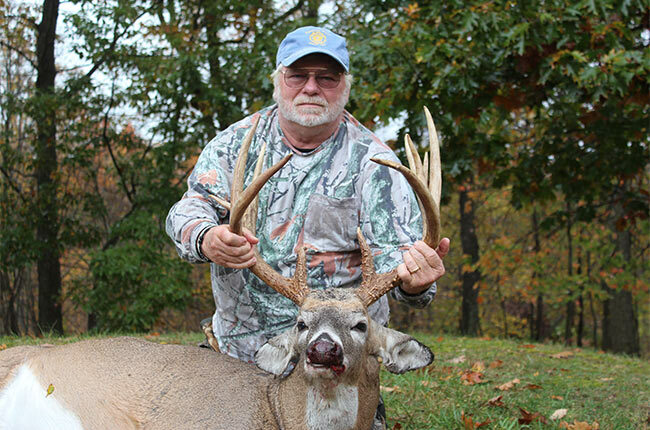 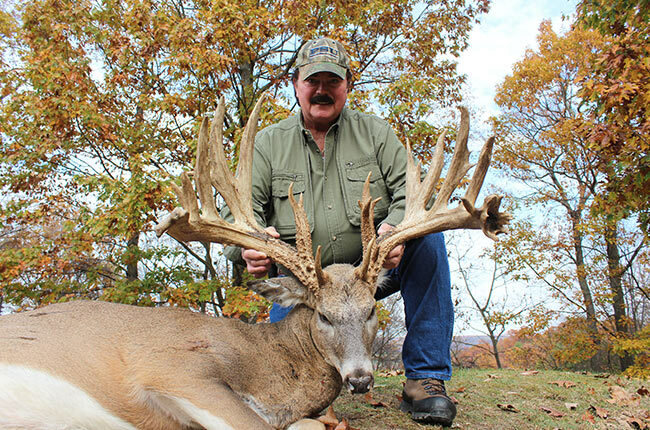 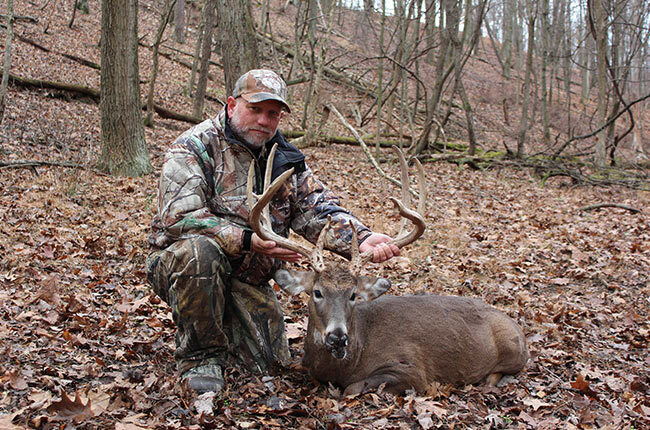 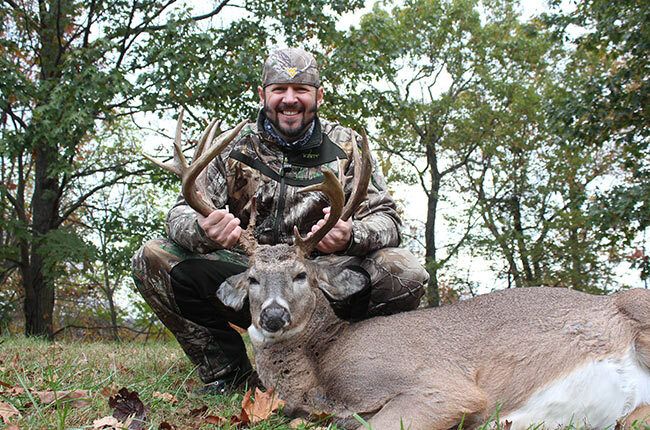 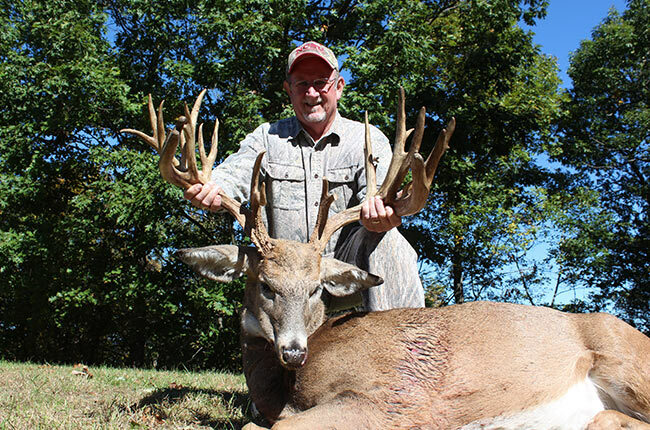 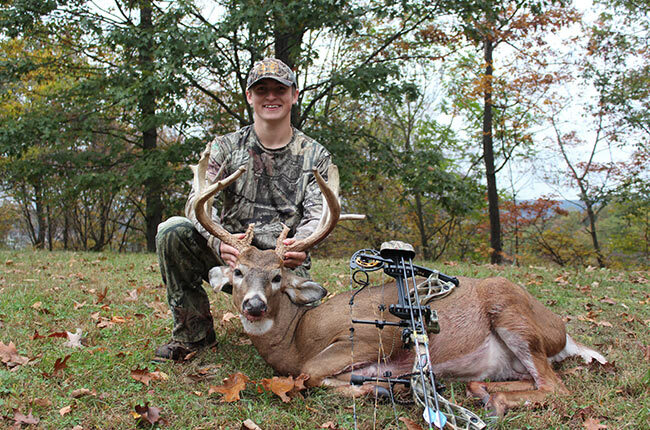 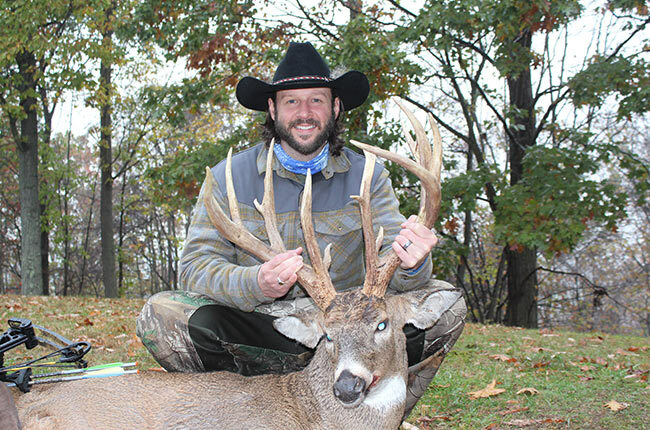 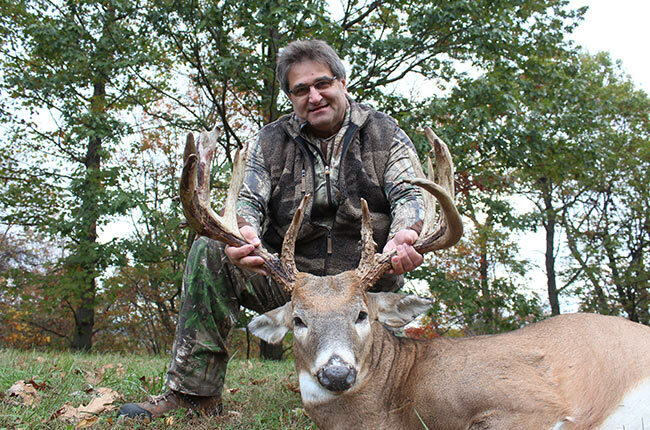 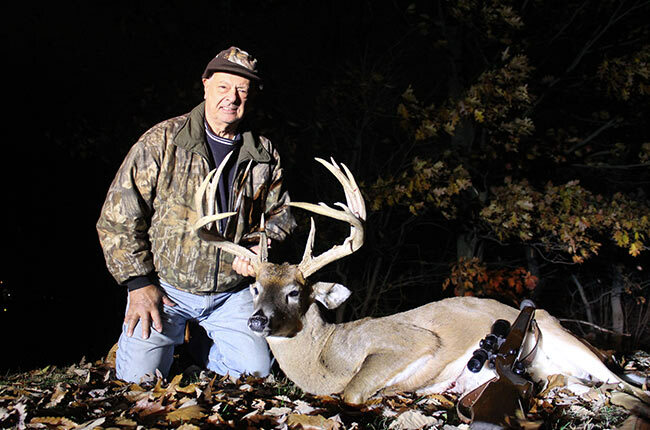 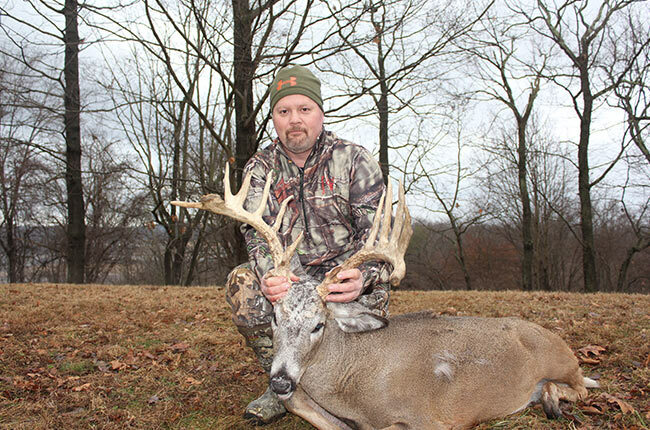 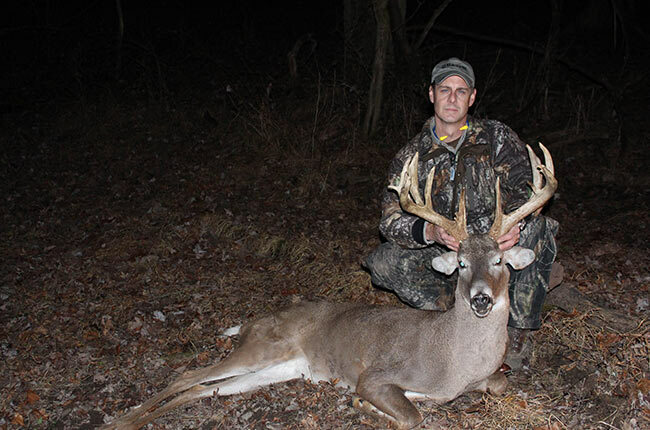 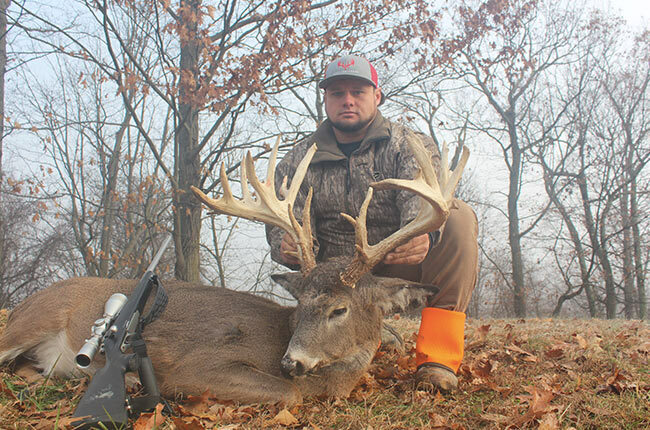 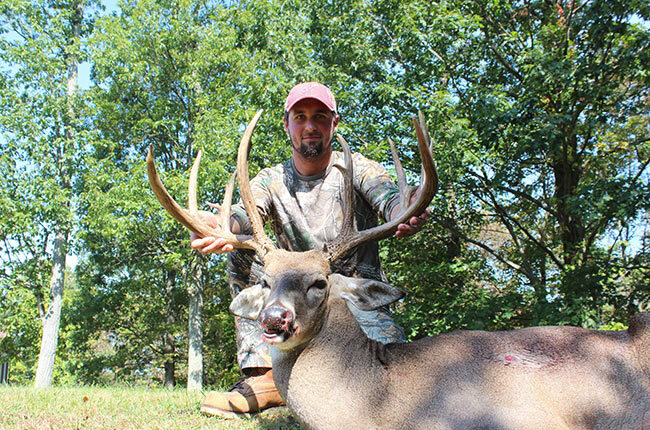 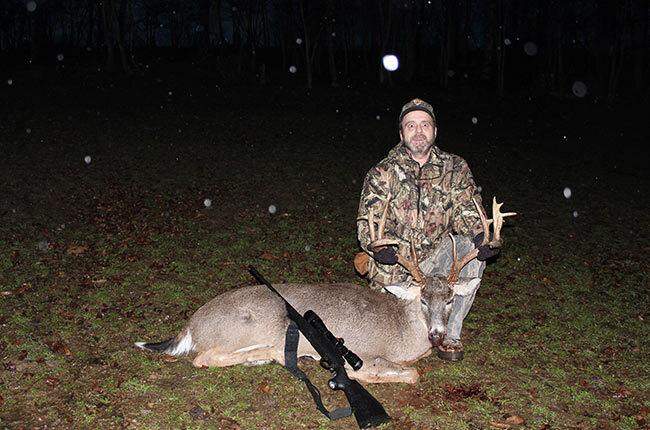 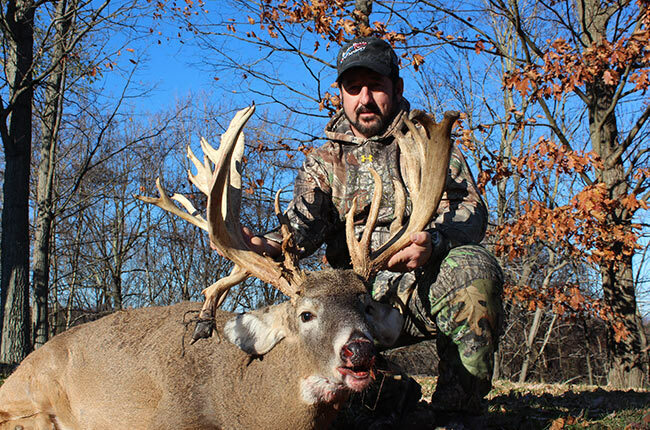 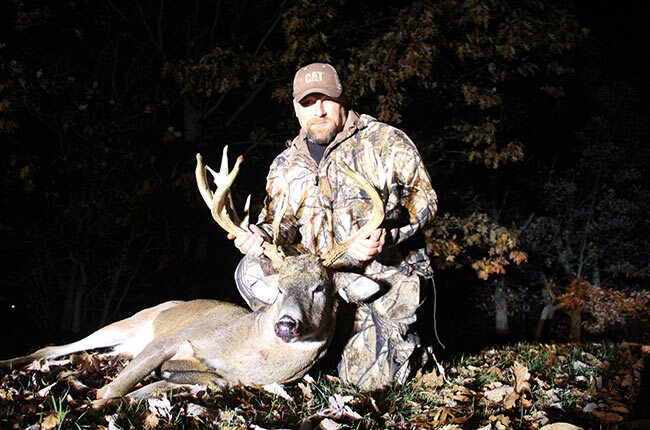 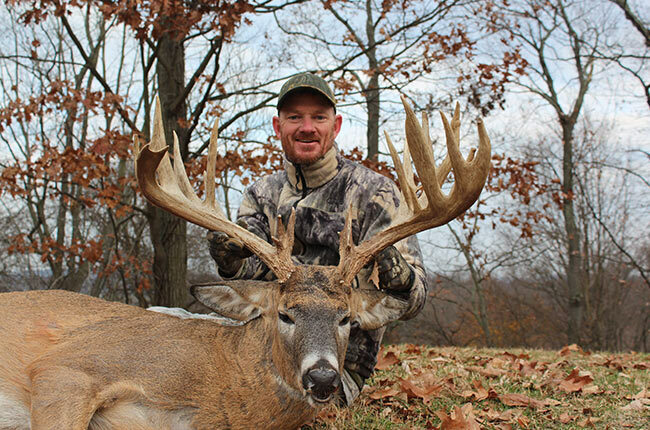 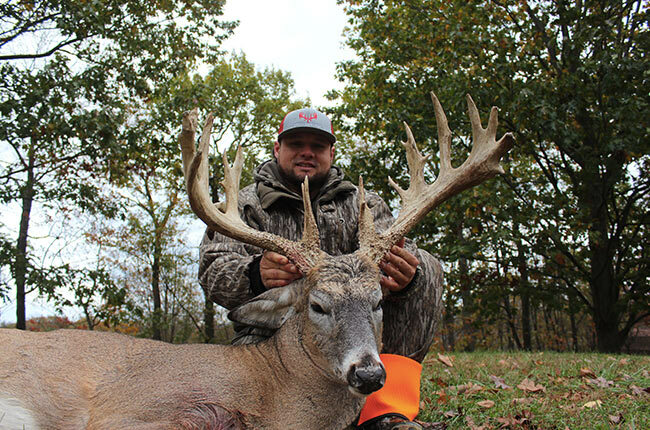 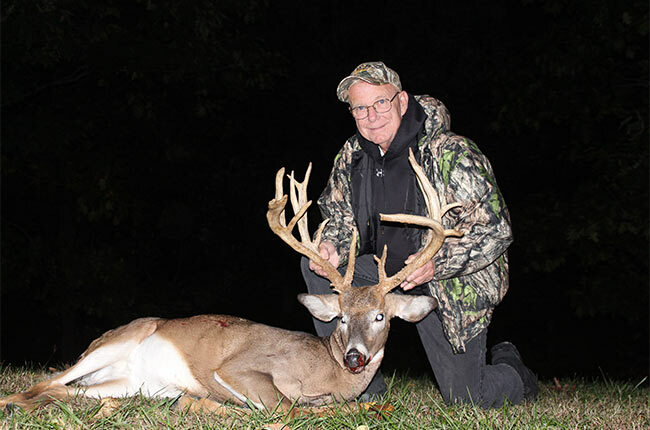 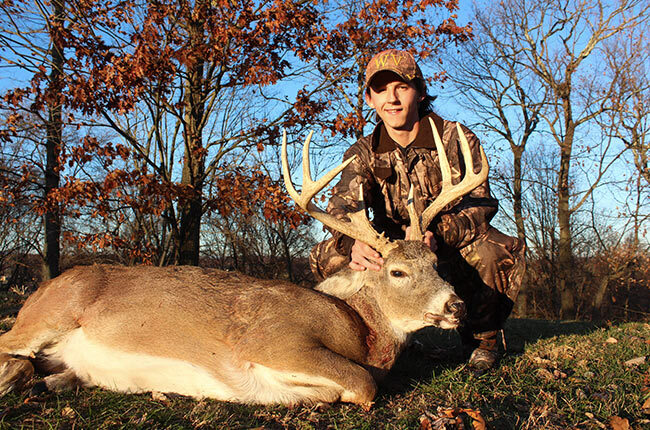 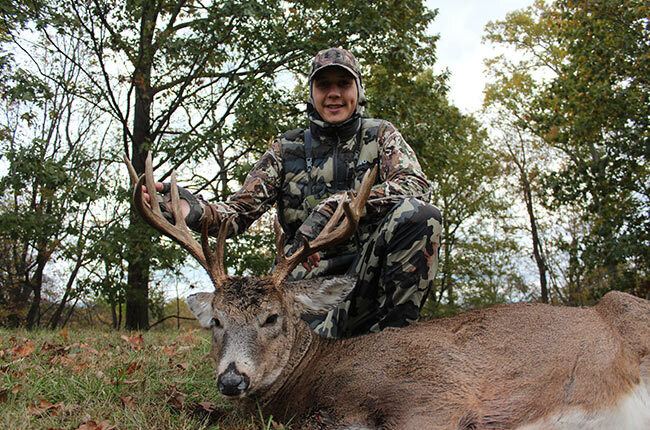 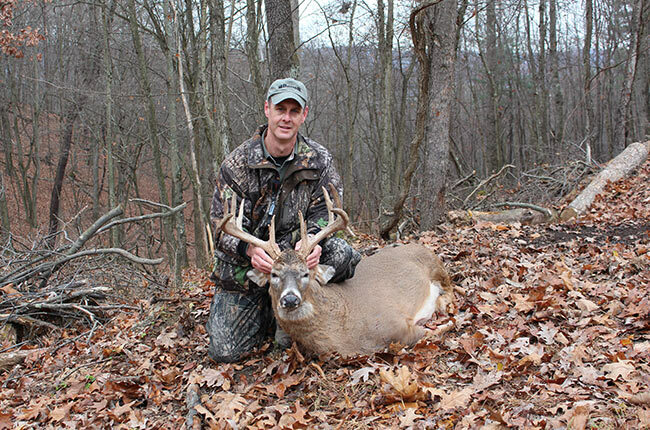 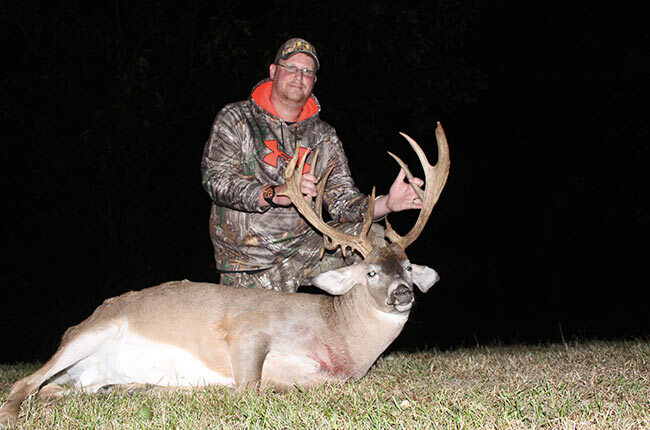 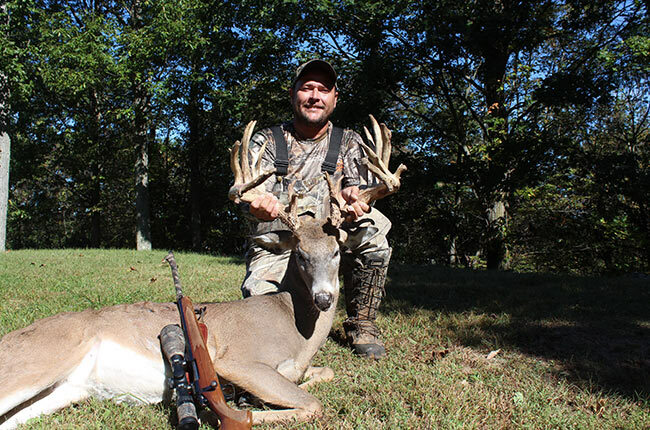 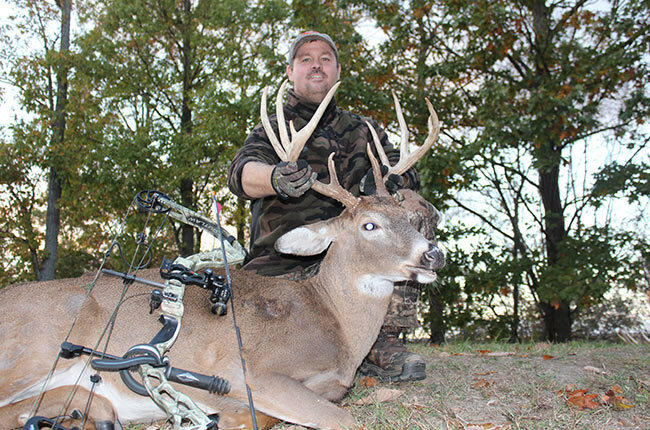 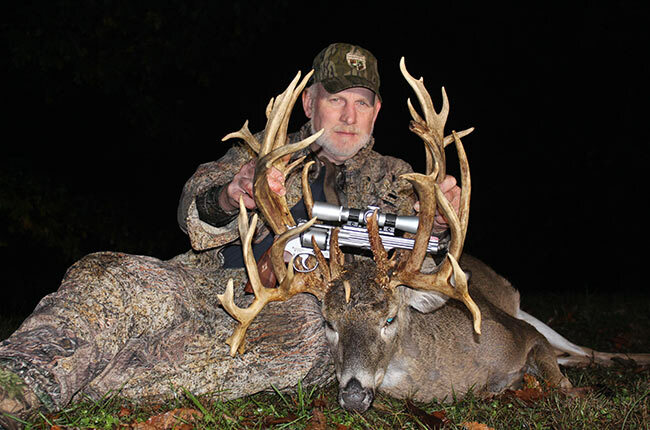 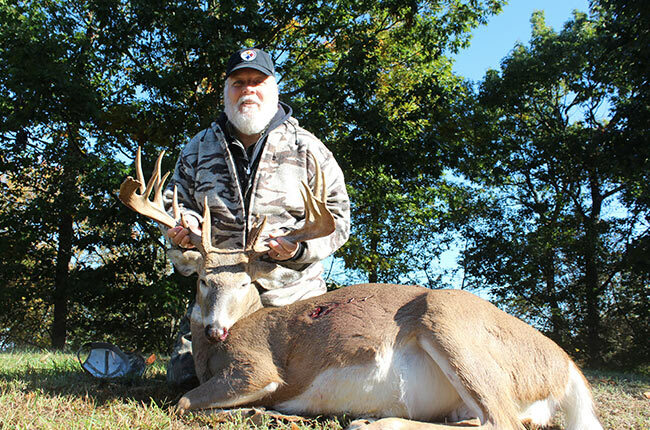 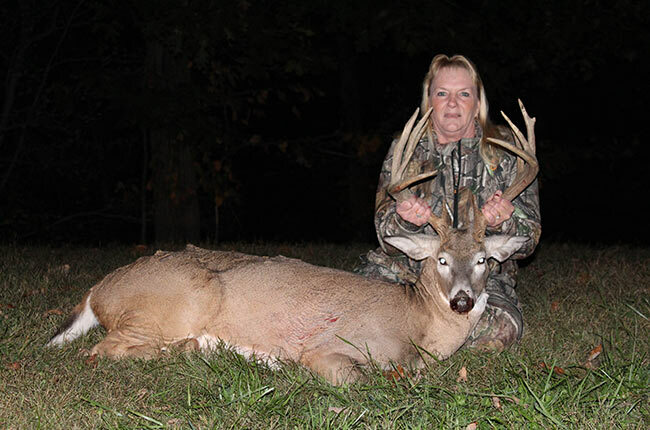 Check out the galleries below to see some of the success our guests, family, and friends have had here at Whitetail Ridge. 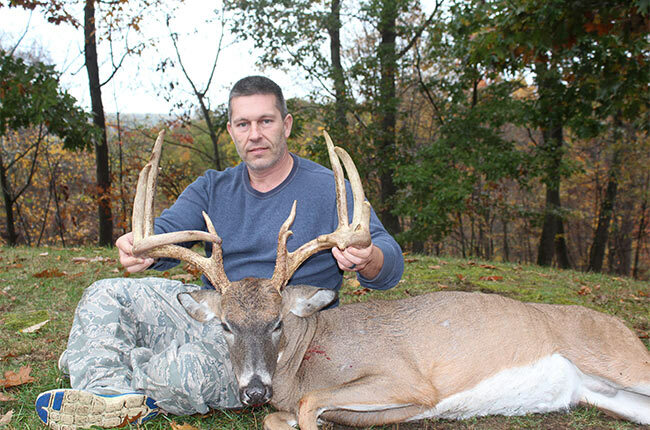 Click on each photo to view the gallery.